Self care is about taking care of your mind and body. 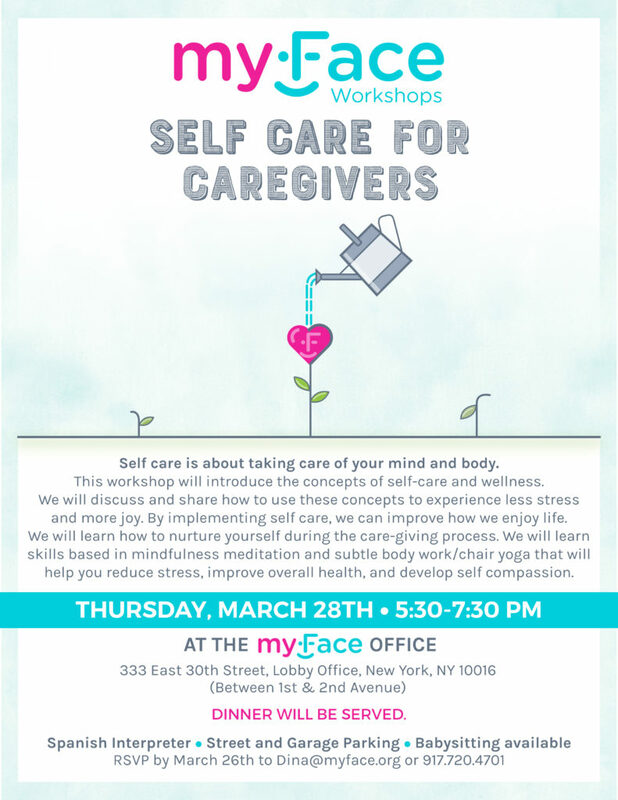 This workshop will introduce the concepts of self-care and wellness. We will discuss and share how to use these concepts to experience less stress and more joy. By implementing self care, we can improve how we enjoy life. 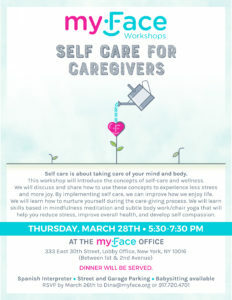 We will learn how to nurture yourself during the care-giving process. 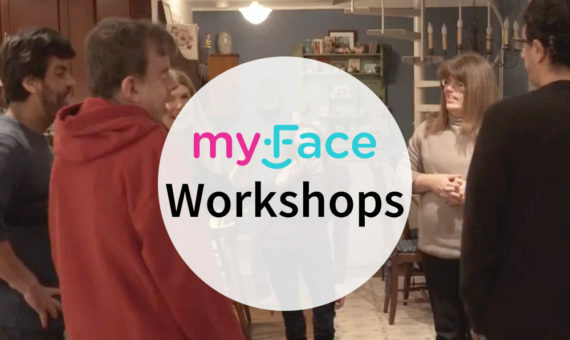 We will learn skills based in mindfulness meditation and subtle body work/chair yoga that will help you reduce stress, improve overall health, and develop self compassion.